Brunel Insurance Brokers has been recognised for its commitment to client service by being awarded the prestigious Chartered Status by the Chartered Insurance Institute (CII). Brunel are an award-winning independent insurance brokers. 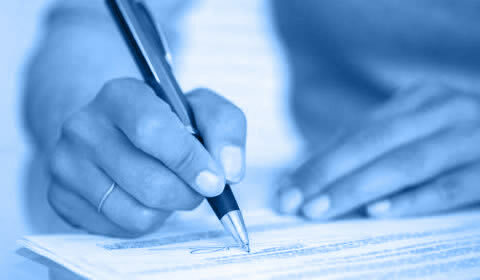 Our Insurance broking business is a Chartered Insurance Broker and our Professions team are registered Lloyds Brokers. 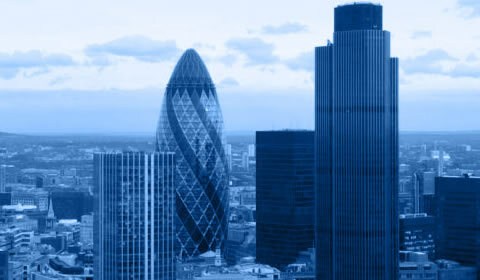 We provide expert advice to both businesses and individuals on all matters relating to insurance..
We work with over 7,000 corporate and commercial clients throughout the UK placing over £40m of Premium, covering a wide spectrum from small owner-managed businesses,to SMEs and larger corporates. We work side-by-side with our clients as their trusted adviser to understand their needs and individual circumstances. We have adopted highly disciplined client focused management processes, with the goal of delivering unparalleled service. We have an on-going commitment to resourcing our business with both high calibre new recruits and professionals with a wealth of industry experience. We regularly audit our procedures to maintain relevancy and challenge our work process with increasing internal commitments to client service.